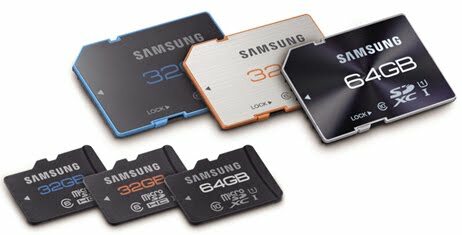 To prevent data loss, the memory card was created with a write-protect switch, this switch is found to in the adapter and you hardly know that. A little switch at the side of the memory card adapter. 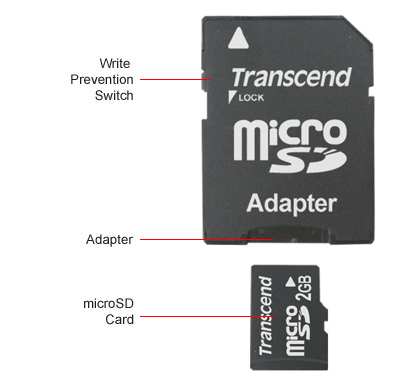 The Write Protection switch is on your memory card adapter, move the little slick downward to remove the write protection from your memory card.